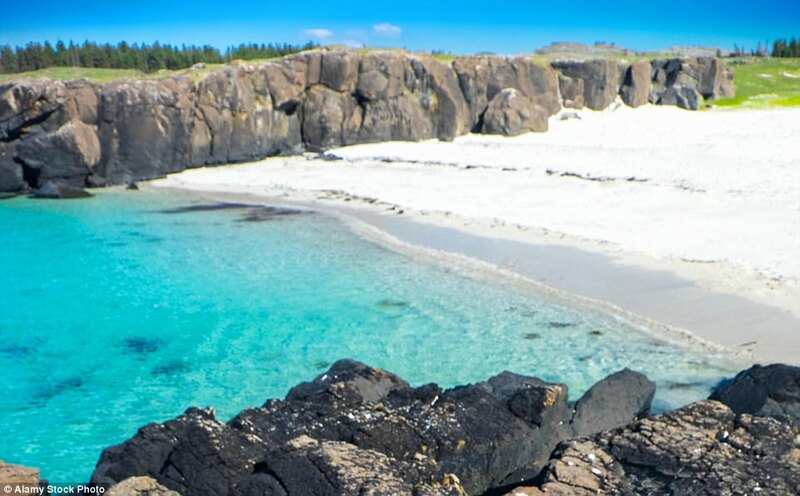 The Maldives, Hawaii and Mauritius are all known for their beautiful beaches and azure waters. 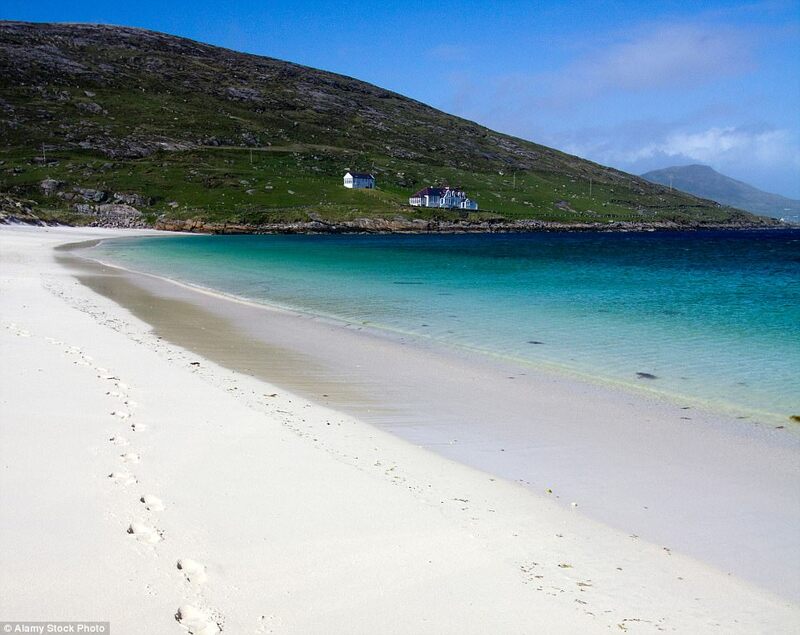 But tropical locations don’t have the monopoly on idyllic coastlines, as the pictures below prove. 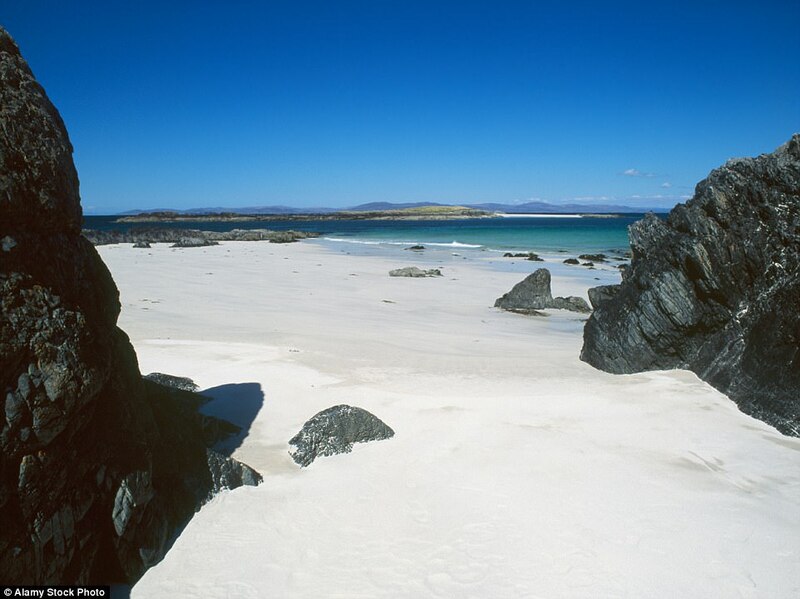 They show picture-perfect beaches with silver sands and lens-baiting bays. 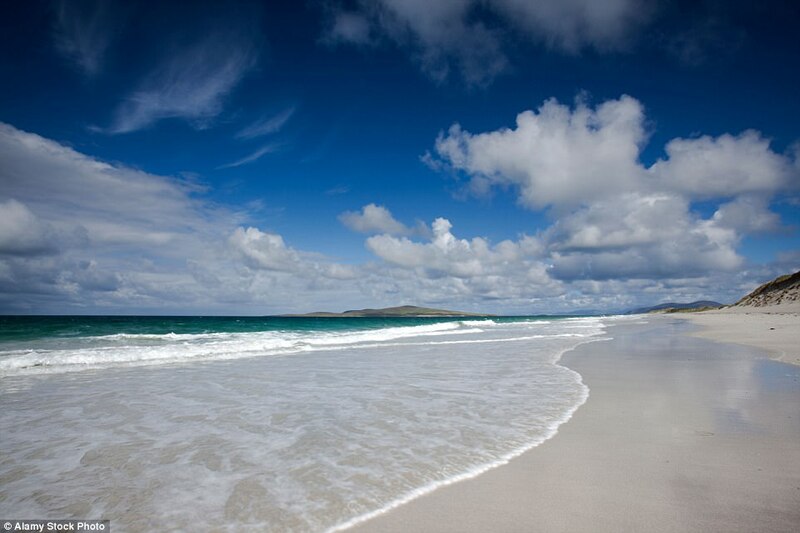 And one has been awarded a best-beach TripAdvisor accolade. 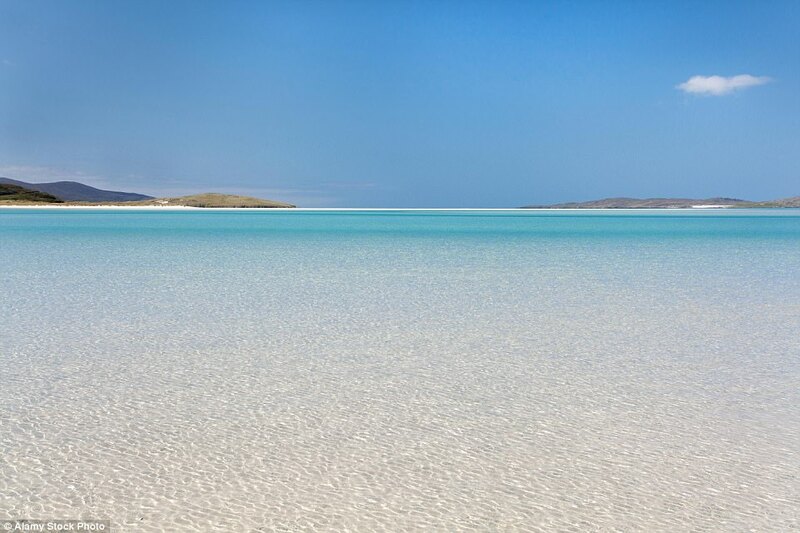 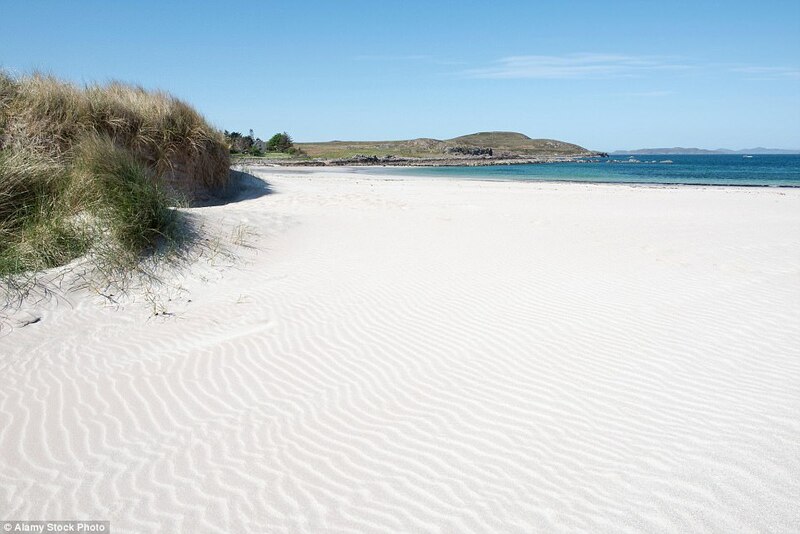 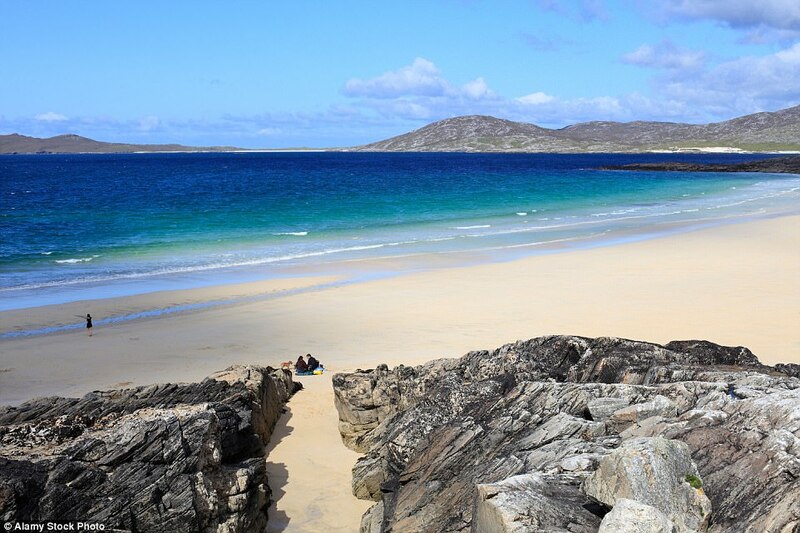 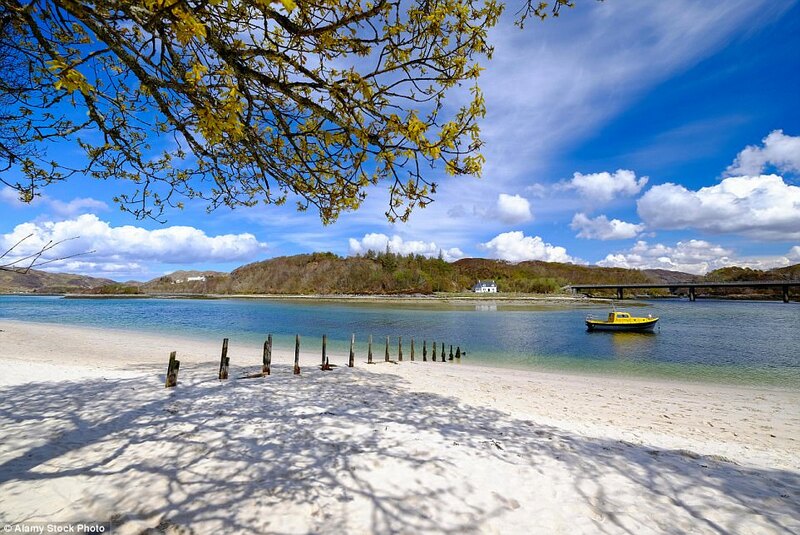 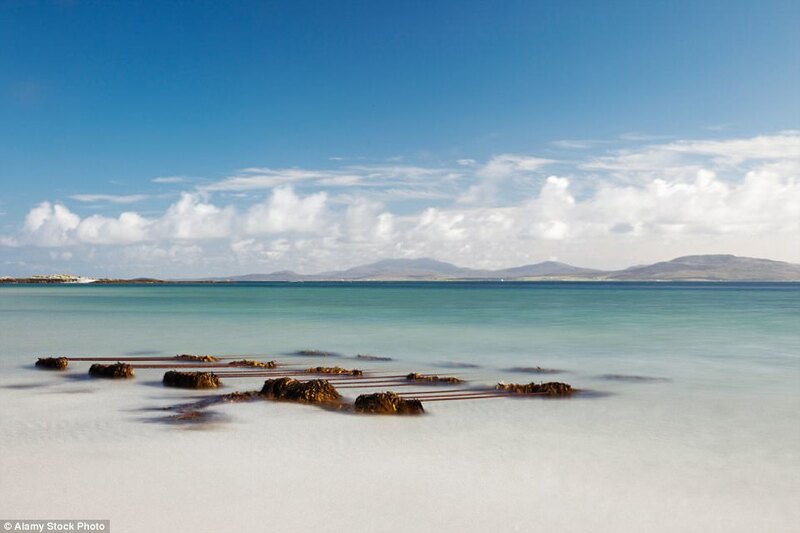 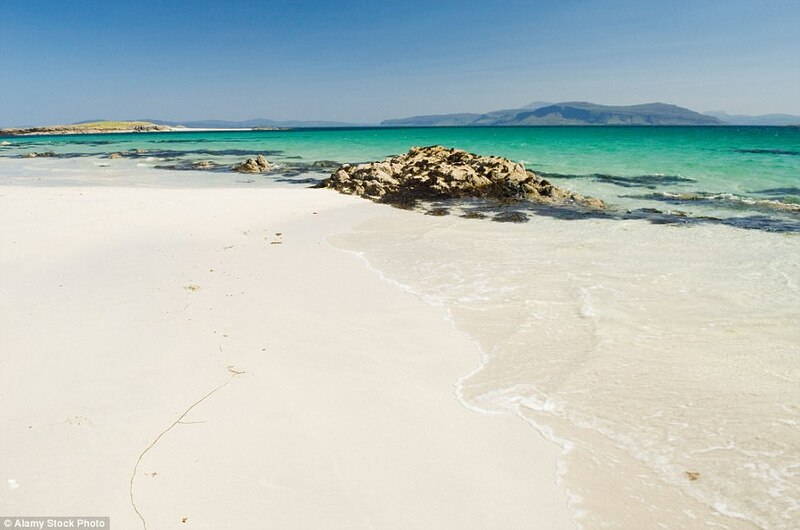 Ideal for walks and picnics, this white shell sand beach can be found near the most northerly point of an island somewhere in Europe - can you guess where?